Street Racer allows you to compete against other mad-street racer boys. It’s time to race to victory in the world of street racing and become the ultimate street racer champion. 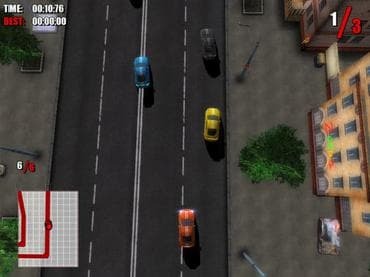 - Street Racer is a free full version game to download and play. If you have questions about Street Racer game, please contact us using this form.